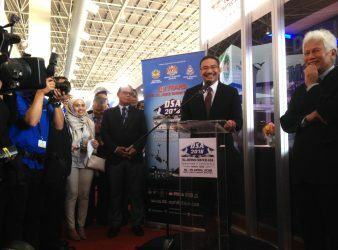 KUALA LUMPUR: Malaysia Defence Ministry today announced that the Defence Service Asia ( DSA) Exhibition. 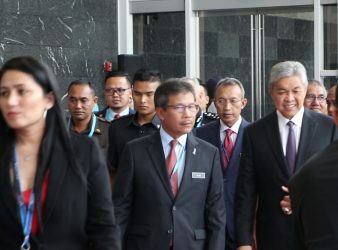 KUALA LUMPUR: The military and defence establishment of a nation has become vulnerable targets of. 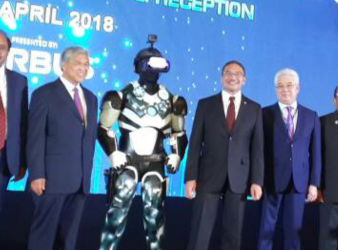 KUALA LUMPUR: The future of the country is for the Malaysians to decide and other. 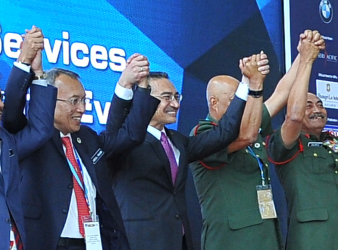 KUALA LUMPUR: The Defence Services Asia (DSA) series is not just a showcase of the. 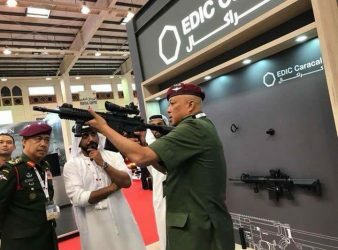 Manama, Bahrain: Malaysia’s participation in the Bahrain Defence Exhibition and International Conference (BIDEC) 2017 for. 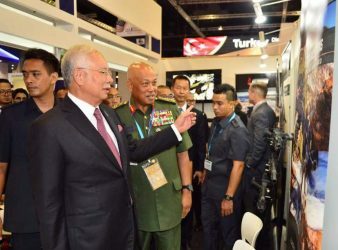 LANGKAWI – The Malaysia top defence show, Defence Services Asia (DSA) Exhibition and Conference is.